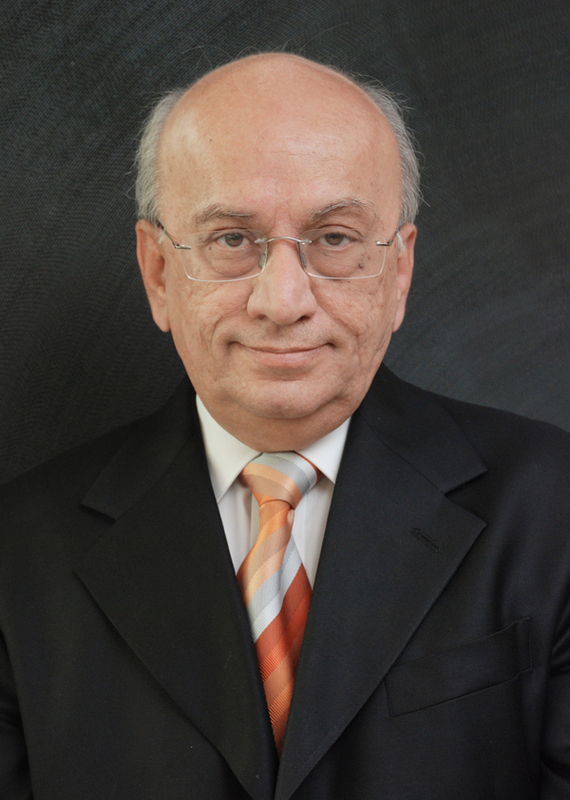 Mr. Deepak Pahwa is the Chairman, Pahwa Group and Managing Director of Bry-Air (Asia). The Pahwa Group, where innovation is life, is the fastest growing Adsorption Technology Group in the world. Under his leadership, the group has filed 121 patent applications for 13 new technologies, at national and international level, 40 patent granted / already allowed. An alumnus of IT-BHU, Mr. Pahwa has been honored with several awards, including the «Leadership Award 2013» by IACC for his dynamic leadership. He was also awarded a «National Award 2011 in Research & Development» in (Medium Enterprise) by MSME, the «IT-BHU Alumni Lifetime Achievement Award 2009-10», and also the «Entrepreneur Of The Year Award» in 1987 in the SME entrepreneur category, to name just a few. With almost 50 years of experience in engineering & marketing of HVAC&R, Airgineering & Environmental Control Technologies, his success mantra is «Innovation is Life «. He believes that with the right amount of inspiration, encouragement and knowledge, ordinary people can achieve extraordinary work.